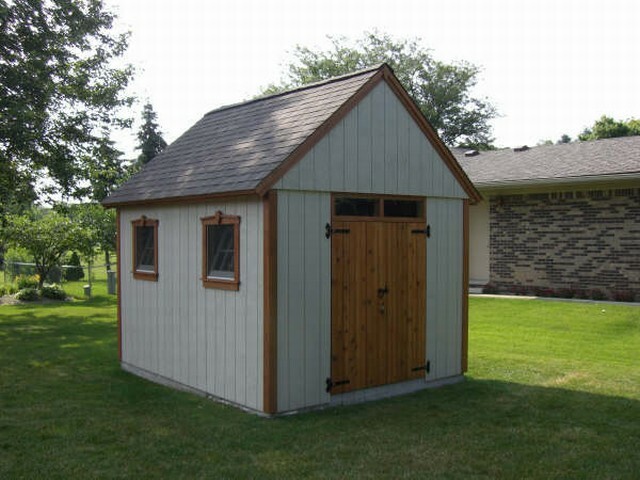 Here’s my shed (barn) – based on your plans for the 10 x 12 barn. As you can see, I also purchased the windows and the door hardware. 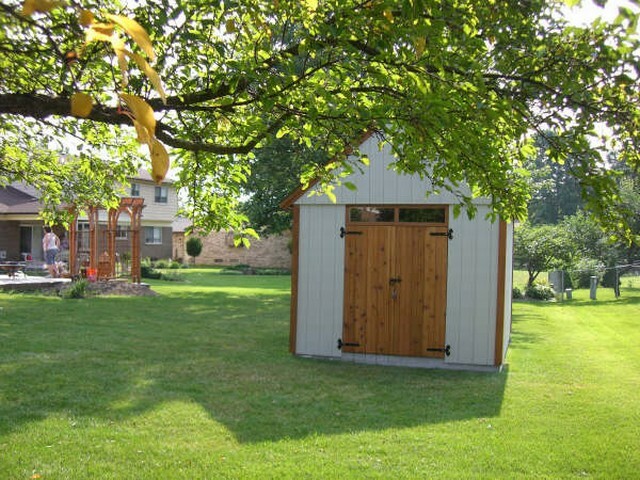 If you really want to waste 6 minutes of your life, check out our “build the shed” video.